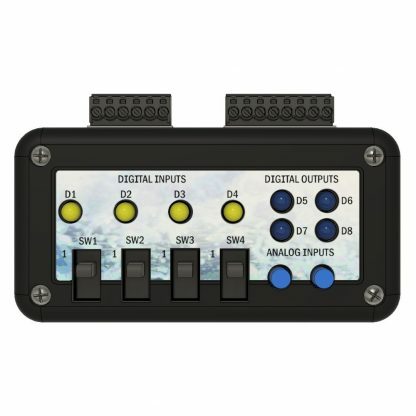 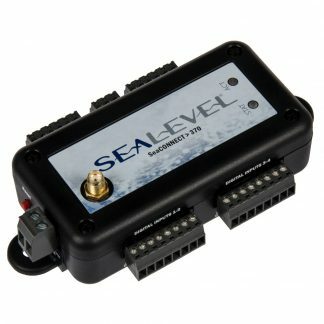 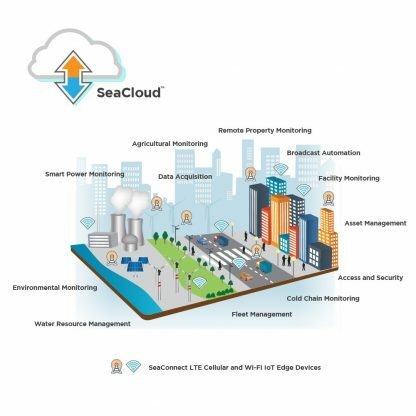 The QSM100 QuickStart demonstration module is the easiest way to test the I/O on SeaConnect 370 edge IoT devices before deploying in the field. 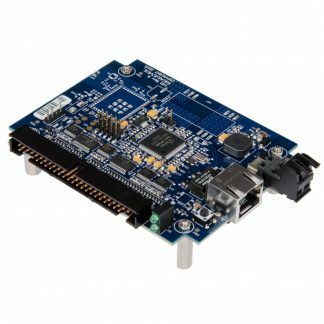 The QuickStart module includes a convenient wiring harness that works with both SeaConnect 370C (cellular/Wi-Fi) and 370W (Wi-DFi only) edge devices. 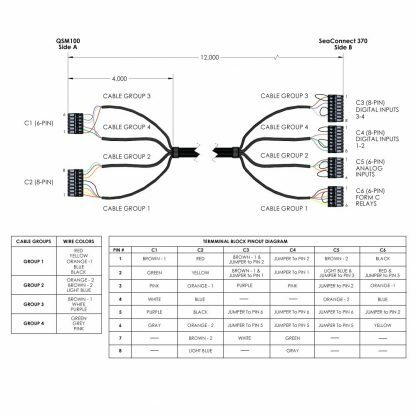 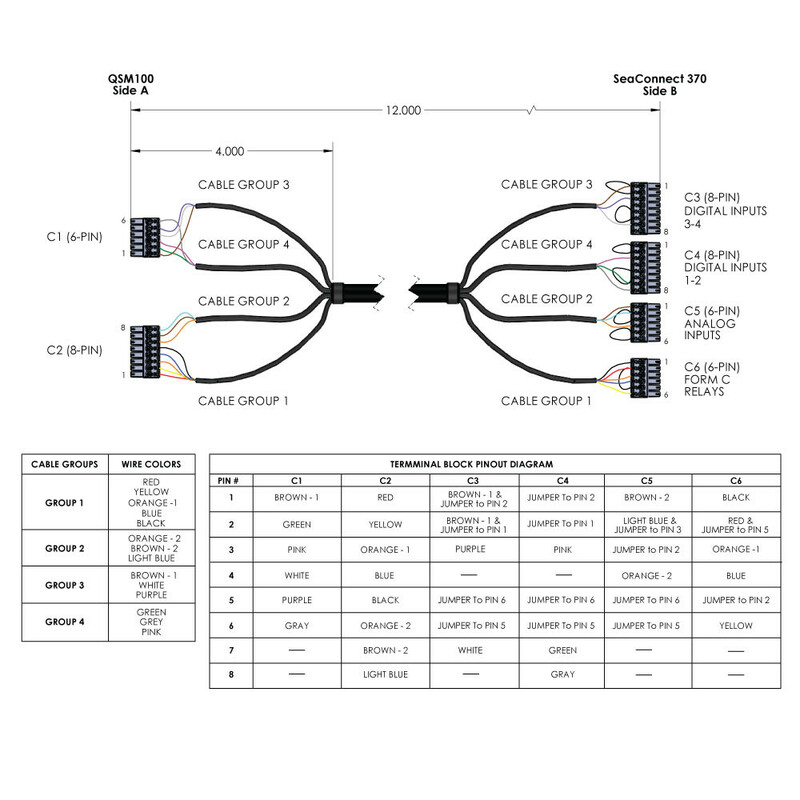 A wiring diagram for connecting the I/O and powering the QSM100 is included. 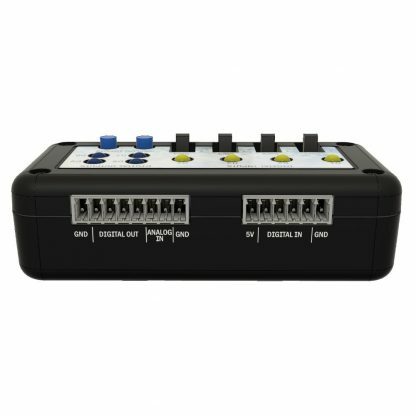 If you order a SeaConnect 370 module and the QSM100-KT QuickStart module on the same order, they will come prewired and ready to go. Then all you have to do is power the SeaConnect 370 module and fire up your favorite web browser. 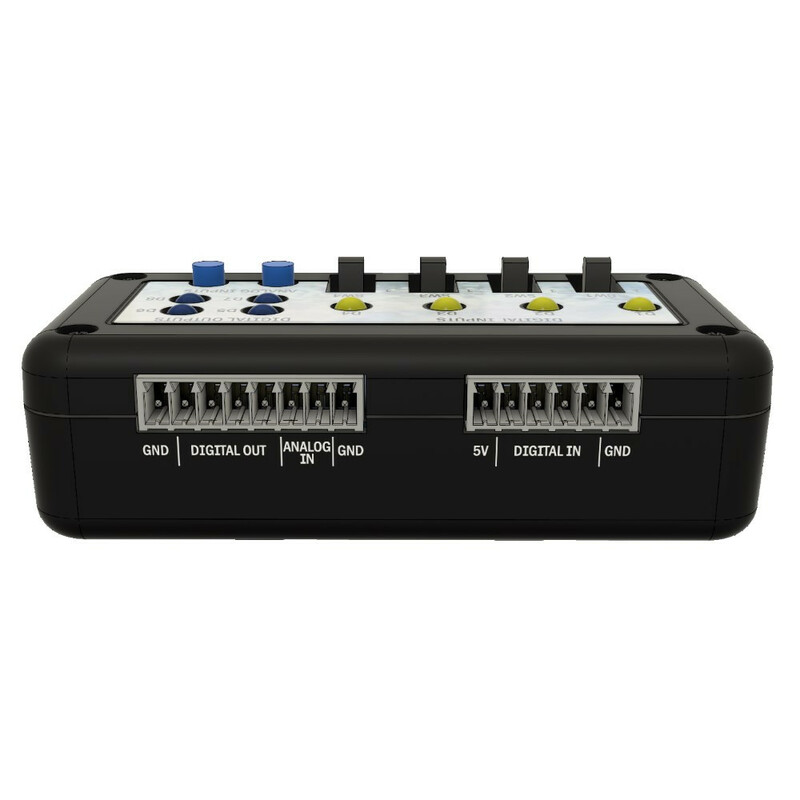 To expand the capabilities of SeaConnect 370 modules for applications where power may be unavailable, the QSM100-KT includes a portable Li-ion battery pack. 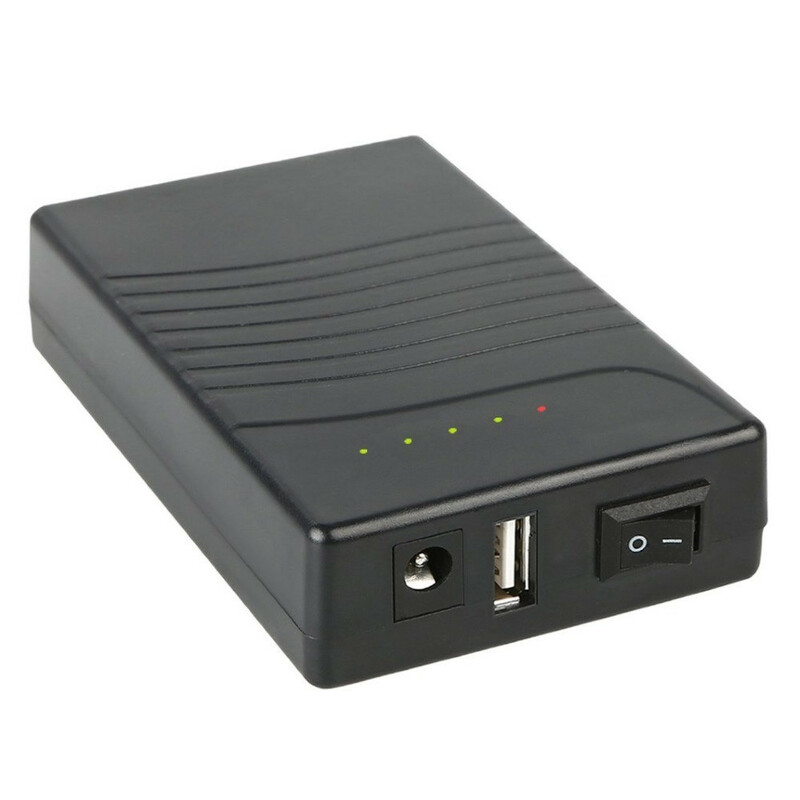 This rechargeable 3000 mAh battery pack includes a 12 VDC wall charger and takes approximately 10 hours to fully charge, which increases the life of the batteries. 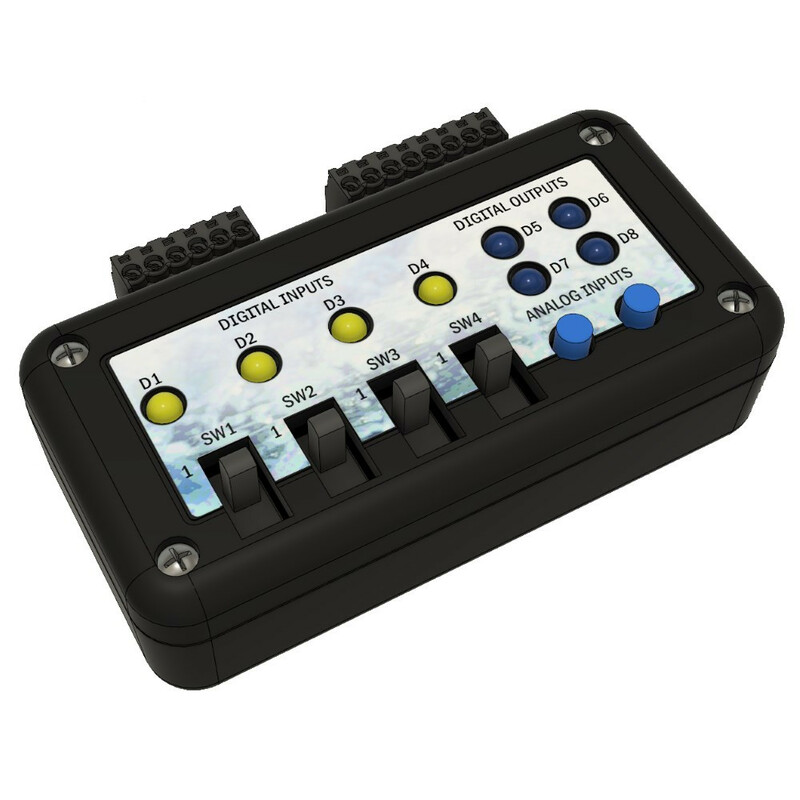 When connected to the wall charger while powering a SeaConnect module, the battery pack can provide more than 24 hours of backup power during a power interruption. Larger capacity battery options are available, contact us for details.